It was with great sadness that we learned this morning of the very sad passing of one life’s true little fighters, Sophie Mulcahy. Cliona’s Foundation helped the Mulcahy family a number of years ago and since have had the pleasure of counting them as our friends. 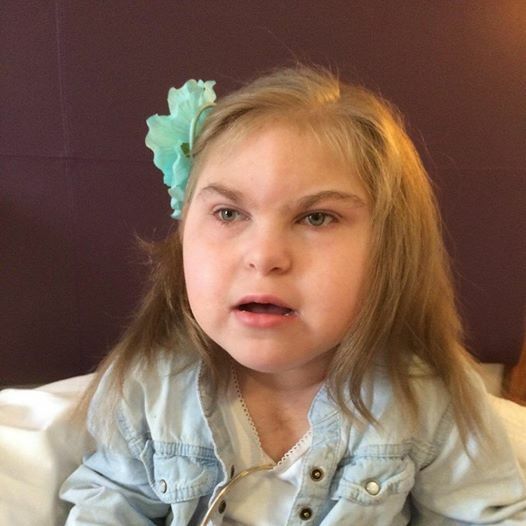 Sophie was an amazingly brave and beautiful little girl. Our deepest sympathies go out to Sophie’s wonderful family Liam, Stacey, Dion and Kayla.